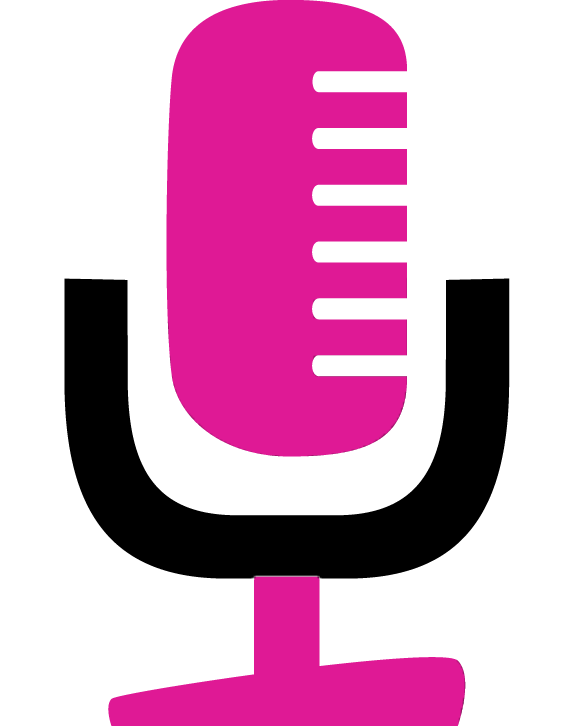 An in-person meeting with a handful of potential DJs is the best way to really figure out whom to hire. Start with this list of important questions and don’t make a decision until you get an answer for each. Can we come take a quick peek at a wedding you’re working? How many weddings do you typically do in a year? How do you motivate a shy crowd to dance? 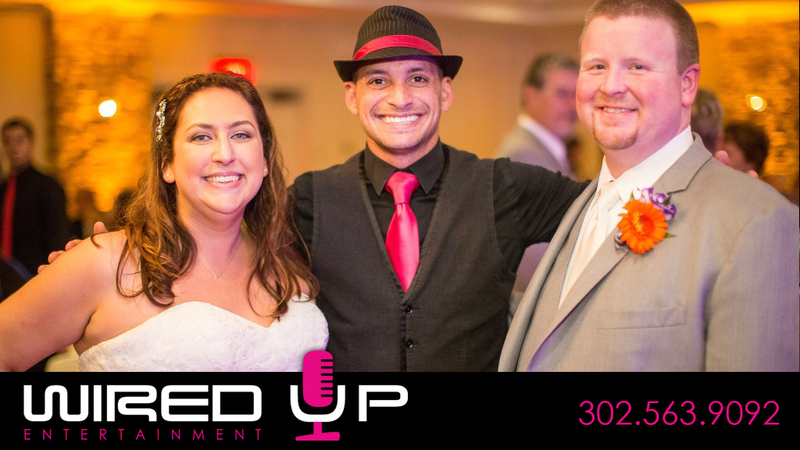 Call Wired Up Entertainment at 302.563.9092 and we’ll be happy to answer all of these questions personally.